Synopsis: The Panthers must prioritize protecting Cam Newton. They have already signed Michael Oher but he is best suited as a swing tackle backing-up starters. The 25th overall draft pick could very well land the Panthers an offensive tackle such as Ereck Flowers or T.J. Cummings. However, if Carolina opts to continue to address the position via free agency Joe Barksdale would make for a good fit at right tackle. 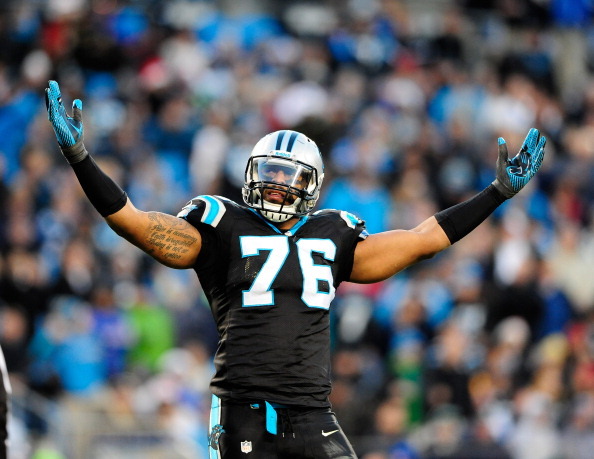 Greg Hardy won’t be back in Carolina so the Panthers will have to address the defensive end position. Jared Hughes may be a bit pricey but a Brandon Graham type could be a decent option. The Panthers could also use a speedy receiver to stretch opposing defenses. Denarious Moore and Cecil Shorts III could be cost-effective compliments to behemoth Kelvin Benjamin. Synopsis: The Saints may have the worst salary cap situation in the league. However, they did manage to re-sign running back Mark Ingram to a team friendly 4-year $16 million deal. If the Saints can maintain balance and commit to featuring Ingram as an every-down back it will go long way to making Drew Brees more efficient than he was last season. 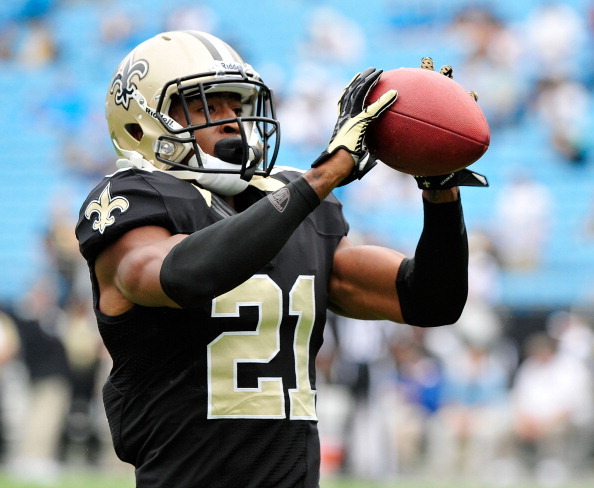 Perhaps their most important task is re-signing cornerback Patrick Robinson, a late bloomer but an asset in demand considering how shallow the free agent cornerback market is. New Orleans will have to focus on restructuring contracts and trimming roster fat in order to target 3rd and 4th tier free agents to field a 53-man roster. Synopsis: The Falcons are still trying to get their offensive and defensive lines squared away. Over the last two seasons they simply haven’t been able to rush or protect the quarterback. 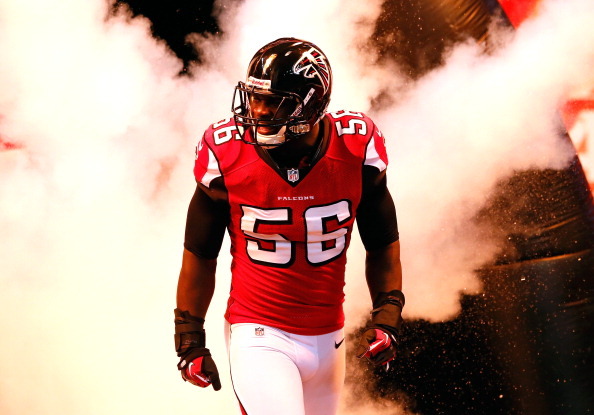 Expect the Falcons to use their first round pick on either a pass rusher or offensive lineman. As for free agency, there is a solid market for 3-4 edge rushers as Jason Worilds, Pernell McPhee, Brandon Graham, Brian Orakpo, Derrick Morgan, and Jabaal Sheard would all be immediate upgrades to a non-existent pass rush. As for the offensive line the Falcons need to open up the wallet and shell out the big bucks for Bryan Bulaga pairing him up with Jake Matthews and finally resolving the troublesome right tackle position. Synopsis: The Bucs need a quarterback and the prevailing thought is that Tampa Bay will select Jameis Winston with the first overall pick. 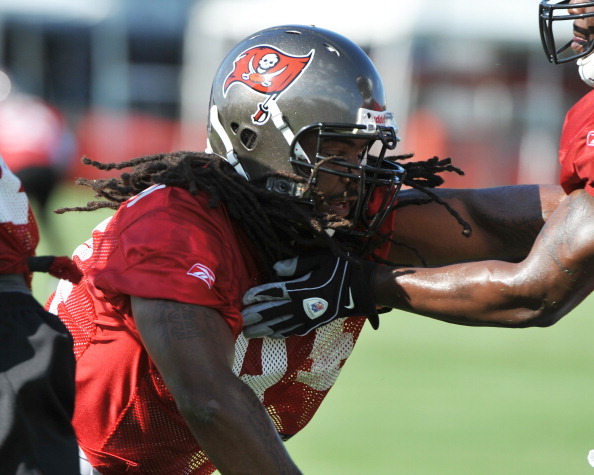 However, Winston doesn’t stand a chance unless the Buccaneers improve the entire offensive line. It may not be feasible but the Bucs literally need five new offensive lineman. Center Rodney Hudson, guard Mike Iupati, and Bryan Bulaga are going to fetch huge contracts but if the Buccaneers want to compete in the NFC South they are going to have to score points. It doesn’t matter who is playing quarterback if the offensive line can’t protect or create running lanes. Landing two of the three aforementioned offensive lineman would be a start….I repeat, a start.